Lyduan Gonzalez is an international actor in the world of Spanish language soap operas, often toggling between Univision and Telemundo Network and now crossing over into the General Market. Earlier this year, Lyduan began shooting a Spanish language film in the Dominican Republic titled “El Pelotudo“. In 2013, he was featured in a Spanish language film shot in Tijuana, Mexico titled “Vestido de Novia” with television soap opera stars Scarlet Ortiz and Silvia Pasquel. 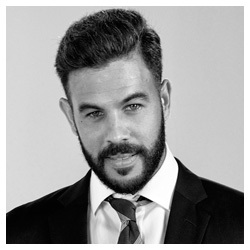 He was also featured on USA Network’s TV show Burn Notice, Univision’s novela “El Talisman” as Gabriel Barraza, and on NBC/Telemundo’s web series titled “Estilos Robados“, where he acted alongside his Merrick Park castmate Liannet Borrego. Throughout his acting career, Lyduan has starred in more than nine, Spanish language soap operas in the US and internationally, including “El Talisman“, “El Fantasma de Elena“, “Sacrificio de Mujer” among many others. He has also starred in eight TV series in the US and abroad including “No Clock To Kill” , “Burn Notice”, “RPM Miami”, to list a few. On the theatrical stage, Lyduan has performed both in the US and overseas. Acting credits include: “Nudos, Chamaco”, “El Inconveniente“. He has also appeared in three international films such as: “Piedras Rodantes”, “Mascaro El Cazador Americano” and “Bajo Precion“. In 2012, Lyduan directed a TV pilot for an upcoming series for Televisa titled “La Cima del Cielo“. In 2011, he launched his own TV show as the host and producer of “MFA Dentro y Fuera del Cage”, a mix martial arts show that aired on La Mega TV station. Lyduan Gonzalez is fluent in both English and Spanish and has starred in national Ad campaigns for BudLight, McDonalds, Publix, Toyota, KFC, among many others. His has also performed voice over work for major brands like Burger King and State Farm. Lyduan resides between Miami , FL and Los Angeles, CA. On Merrick Park, Lyduan plays Ignacio “Nacho” Cisneros, the eldest son of a very prominent Cuban-American family who owns and manages one of the most successful, automotive dealerships in town. 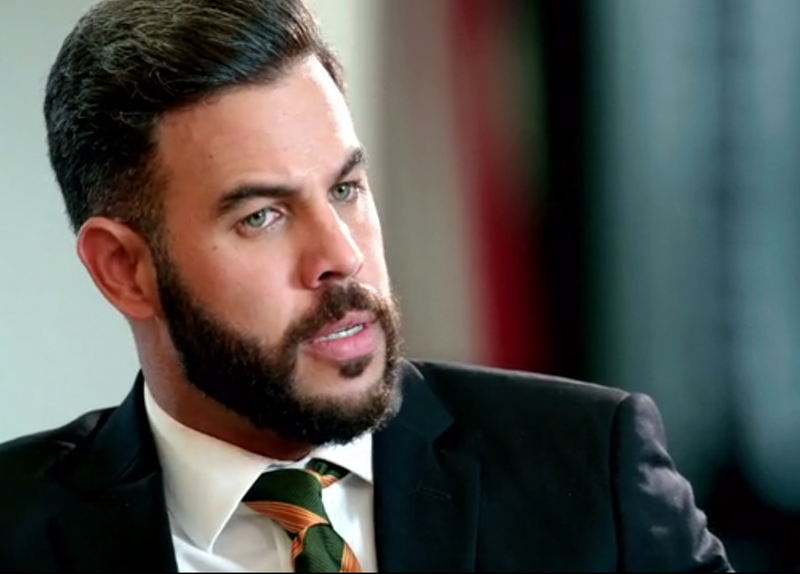 Nacho is a smart, suave and a hard nosed businessman who is known among his friends as being a “man’s man”. His favorite sports are boating, golf and yes, women. In his line of work, as the SVP of sales for the family’s dealership, he meets beautiful women all day. However, he has yet to meet a woman that can keep up with him at a physical, intellectual and emotional level. Has he met his match with Daniella?